Ben and I do love to have friends over in our home, though. We live right in the center of town so friends tend to just pop over, oftentimes with little notice, and especially this time of year! Sometimes it’s a casual afternoon barbecue, but other times it’s a three-night stay from our out-of-town friends! Naturally, I want my home to feel clean and inviting. But lately, I don’t have the time to clean and/or decorate for hours just so my house feels presentable for guests. That’s where this little hosting kit from Grove Collaborative comes in. 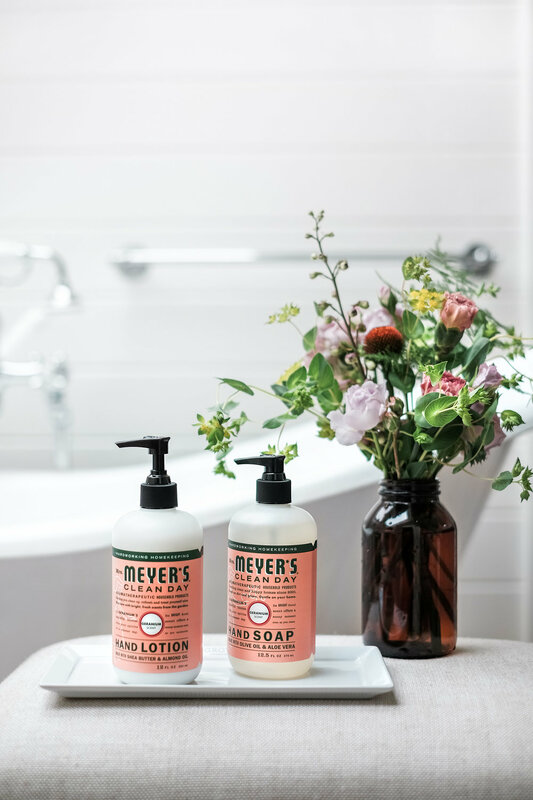 Grab your FREE set of Mrs. Meyer’s hand soap + dish soap + hand lotion + Grove Collaborative ceramic sink tray. Then come back here for my favorite tips to get your house guest-ready in no time! Throw some snacks on the counter. My friends are like me: always hungry! I usually keep some extra chips and salsa in the pantry for nights when we have unexpected company. Seriously, who doesn’t love chips and salsa? Hummus and veggies also make for an easy quick snack. I like these two options since they don’t exclude my gluten-free friends either. Quick bathroom wipe down! This is my go-to move when I know company is on their way. For some reason, I feel like my house is in order when my bathroom counter is wiped down of any hairs, toothpaste splatter, and make-up spills. The white ceramic sink tray from Grove is beautiful and glossy and is perfectly sized to contain your hand soap and lotion. A clean bathroom counter just makes me feel put together, what can I say? Speaking of soap, a luxurious hand wash always gets me compliments. Friends always comment on whichever Mrs Meyer’s scent I have out (right now it’s the lavender in my house but they also make basil, geranium, honeysuckle, or lemon verbena.) I squeal with joy (on the inside) when my non-vegan guests love and enjoy my cruelty-free products because it goes to show that soap does not need to be tested on animals to smell good and work! Throw on some tunes (I use Google Music radio stations since there are no ads between songs!). Who has time to make a playlist anyway? Flowers! Fresh cut blooms can be pricey, so cut a few stems from your yard (if you have one!) and arrange them in a pretty vase instead. Got a sink full of dishes? Soak pots and pans with a squirt of Mrs. Meyer’s dish soap while you finish tidying up and wipe down the counters, then all you need is a quick scrub to get them clean. I swear I’m not a neat freak, but I love having a clean and empty sink when guests come over. When you’re done with the dishes, corral your hand soap, dish soap, and sponge on the sink tray for a pretty display. You can seriously do all of this in 15 minutes if you move quickly! 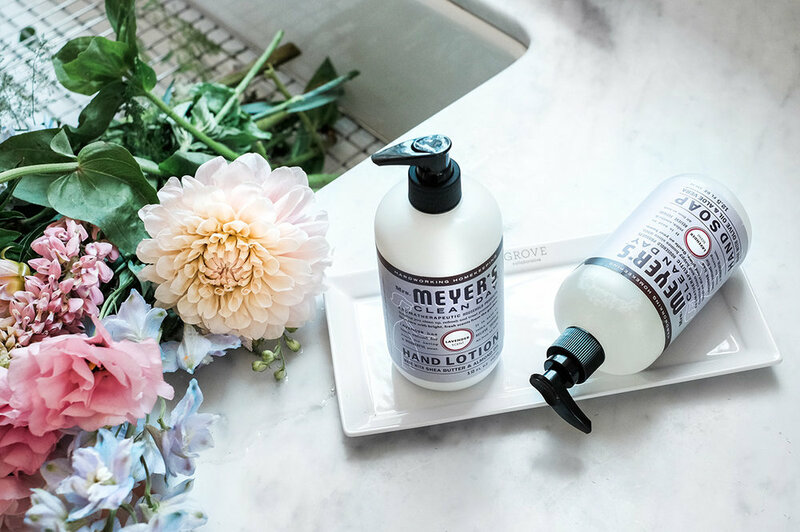 Party pro tip: Stock up on all your summer hosting needs like toilet paper and cruelty-free cleaning supplies with my friends over at Grove Collaborative. Since Grove ships everything to your doorstep on your schedule, you’ll never have to make a last-minute dash to the store for TP when guests are on their way! Also, Grove is a Certified B Corporation so that means that they meet rigorous standards for social and environment ethics and transparency. I love supporting B Corps whenever I can and I SO appreciate that Grove carries so many cruelty-free brands. Seriously, such a good deal. I discovered Grove through another blogger and I have been ordering ever since. I’m obsessed with this website and I know you will be too! (If you are ALREADY a Grove member, click HERE to get the ceramic tray for 25% off!). As always, shoot me a message with any questions you have about Grove or about shopping cruelty-free! Happy hosting! P.S. I’m a proud partner of Grove Collaborative so I get a small commission when you place an order using my link, at no extra cost to you. 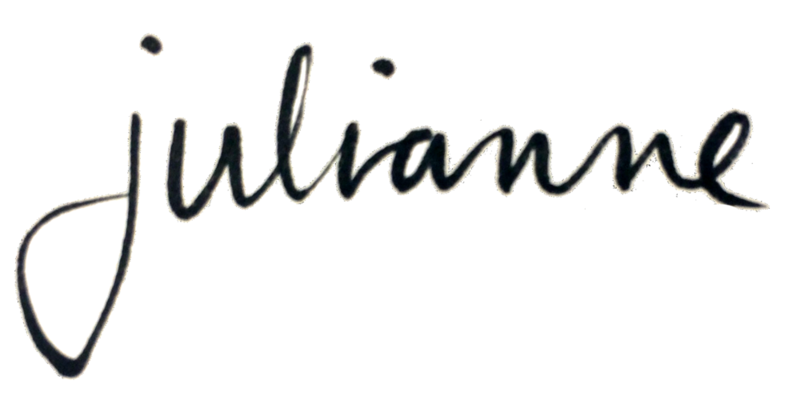 I only work with brands whose products or services I genuinely use and love! Thanks for helping Hashtag Vegan stay alive!